We are so excited to be able to offer online ordering this year! Please check out our Spirit Wear, which can be ordered directly from the site and then we will deliver to your child's classroom to be brought home. Also, please consider purchasing a PTO membership for $25. 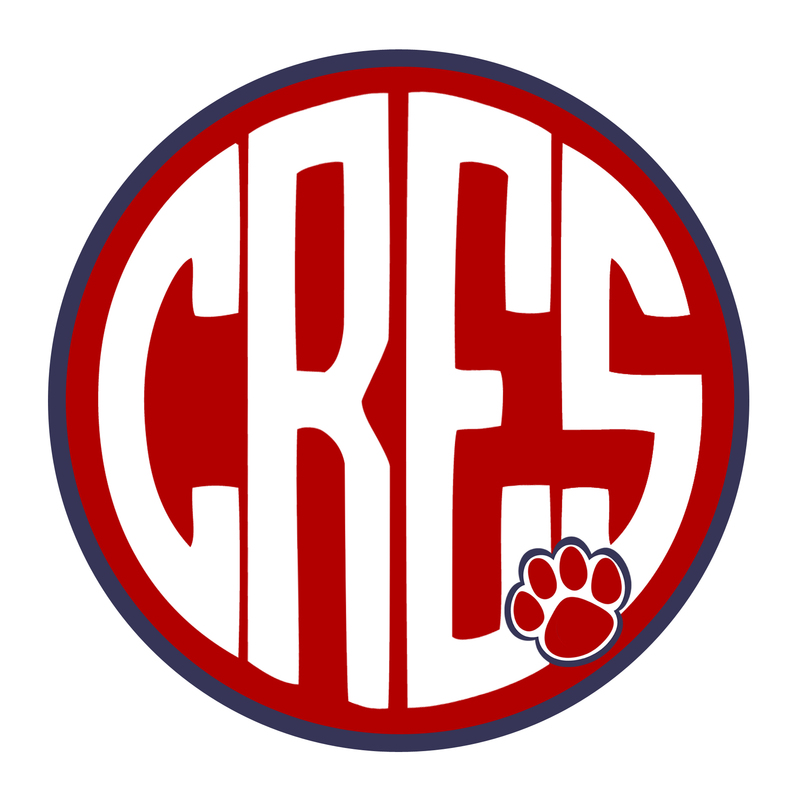 The CRES PTO is a group of volunteers whose goal is to provide a link between the parents, teachers and staff. 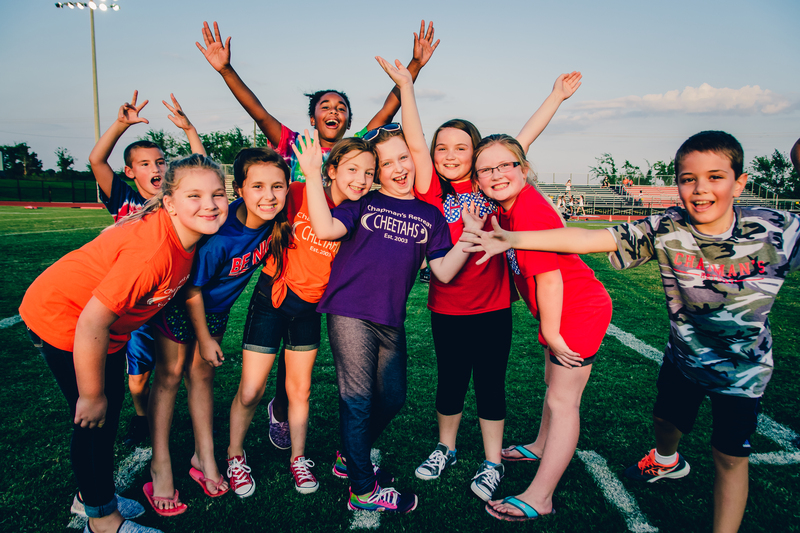 Your membership in the PTO is vital to the success of Chapman's Retreat Elementary School.